To note the original floppy drives ! 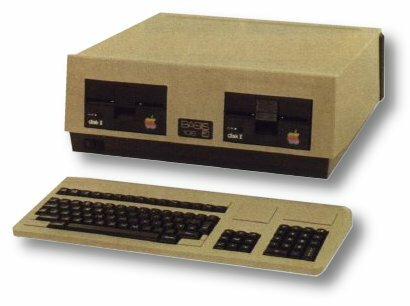 Note This is a clone of the Apple II. Basis was an Apple distributor until Apple opened its own subsidiary in Europe. Then Basis starts to built and sell a clone and open his own subsidiary in California.